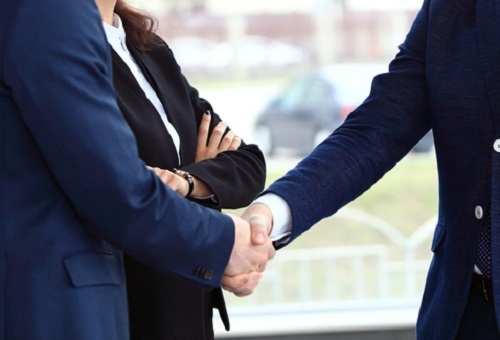 Global financial services solutions provider SS&C has announced its acquisition of Ontario-based CRM solution specialist Salentica. Salentica will be a partner to SS&C’s Black Diamond wealth platform, as well as deepen integrations and support for other SS&C clients such as APX, Axys, and Global Wealth Platform. The Salentica team is able to contribute their expertise in providing integrated CRM solutions for both Microsoft Dynamics CRM and Salesforce CRM platforms. They will operate as a business unit under SS&C, adding 30 employees to the latter’s workforce. Salentica’s customer base, consisting of more than 5,000 users with an average firm size exceeding US$3 billion in assets, includes registered investment advisers (RIAs), broker-dealers, family offices, institutional wealth managers, and trust companies. Salentica’s experienced leadership team, including President and Founder Bill Rourke, will remain with the company, with Rourke reporting to Managing Director and Co-General Manager of SS&C Advent Dave Welling. Welling is in charge of leading SS&C’s wealth management strategy. "Fundamentally this is an acquisition about adding deep expertise in CRM, a key component of the advisor technology ecosystem, and being able to bring that experience to large, complex advisory firms," said Welling. "We welcome Salentica's unparalleled knowledge and experience in wealth management CRM implementations to clients using the Black Diamond wealth platform and other SS&C solutions in a unique and meaningful way." "We are excited to enter this next phase of our growth as part of SS&C and to deepen our already strong relationship with the SS&C team," said Rourke. "We found that we have a mutual commitment to supporting clients and how the combination of technology and service play a key role in their growth."